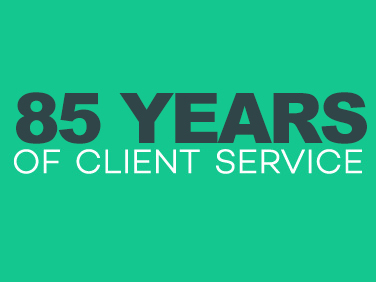 The firm’s recruitment goal is simple – to hire and retain lawyers who have demonstrated the potential for excellence. The firm regularly recruits top graduates from leading law schools in Louisiana, Texas and across the country, focusing on students who rank in the top percentile of their law school class. 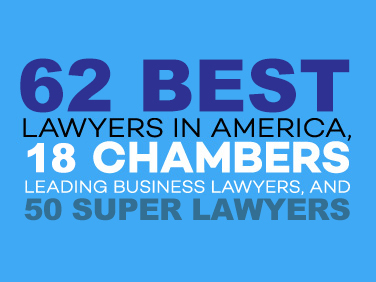 In addition to academic excellence, we place high value on law students and lawyers who share our commitment to maintaining the firm's collegial work environment and providing the highest quality legal services to our clients. Our lawyers have well-earned reputations for excellence in their fields, and persistence and diligence on behalf of our clients. Liskow & Lewis is committed to the continued development of a diverse firm culture. We regularly participate in the LSBA Minority Job Fair and the Tulane Diversity Clerkship Program for summer associate positions. Our firm prides itself on the pivotal roles women and minorities play in the growth of the firm. Visit the firm’s Diversity and Inclusion page to learn more about our diversity initiatives. Liskow & Lewis encourages lawyers and staff to participate in pro bono and other community outreach efforts. We are active in the New Orleans Pro Bono Project, an organization which acts as a central coordinator of services to those in need, and our lawyers represent clients in a variety of areas ranging from contract disputes to child protection. Our lawyers have also responded to the call from state and federal courts to provide legal representation to indigent defendants in criminal matters. We maintain a steadfast commitment to fulfill our social obligation to provide legal services to those who otherwise could not afford to have a lawyer represent their interests. What should you look for when choosing a place to begin your career?